Unless it’s one of the restaurants or places people talk about in your local area, you might not even be aware that vegan options are available in certain places. 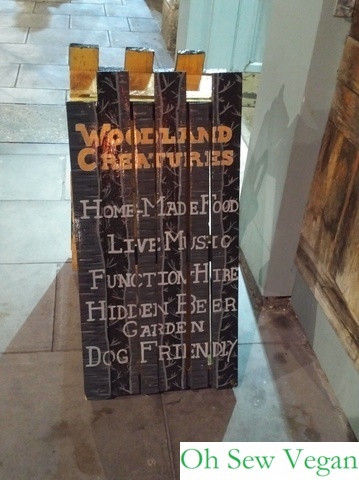 Woodland Creatures on Leith Walk was one of these establishments that I was blissfully unaware of until I discovered it on the Vegan Edinburgh site when I was looking for somewhere to meet a friend. Eating my way around Glasgow – vegan style! I made a very special vegan trip to Glasgow at the end of February. 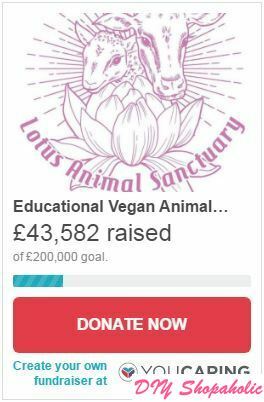 James Aspey, vegan activist from Australia, was going to be in Scotland for the first time to talk to over 150 vegans attending a workshop organised by Go Vegan Scotland. My very good friends from Australia had talked about and posted James’ speech on social media (you can watch the one minute version here) and I was touched and encouraged by his passion to speak on behalf of the animals being consumed either as food or products we use on a daily basis. 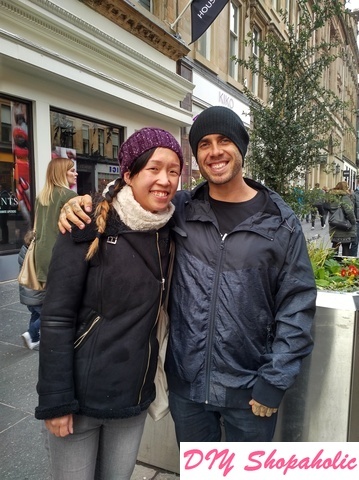 I was also lucky to meet and have a quick chat with James at the Go Vegan Scotland stall at Buchanan Street in the afternoon. When you’re in another city that offers such a wide variety of vegan-friendly or vegan only restaurants and cafes, you can’t go all the way to Glasgow and not sample all the good places you’ve heard so much about, so that’s exactly what I did…fitted in a few vegan bar/restaurants and a cafe to my day trip schedule!